Debra moved to the island in 2011 after performing, teaching, and choreographing in NY and MN Twin Cities for over 2 decades. She received her Bachelor of Fine Arts in Dance from Marymount Manhattan College in N.Y.C. There she performed works by Jose Limon, Milton Myers, Jeffrey Holder, Louis Falco, Virginia Johnson and Lar Lubovich. Debra is a former member of Garth Fagan Dance and performed his works nationally and internationally. Thereafter, she began teaching and choreographing again while training vocally at the Eastman School of Music in NY where she performed numerous excerpts both operatic and from Broadway productions. 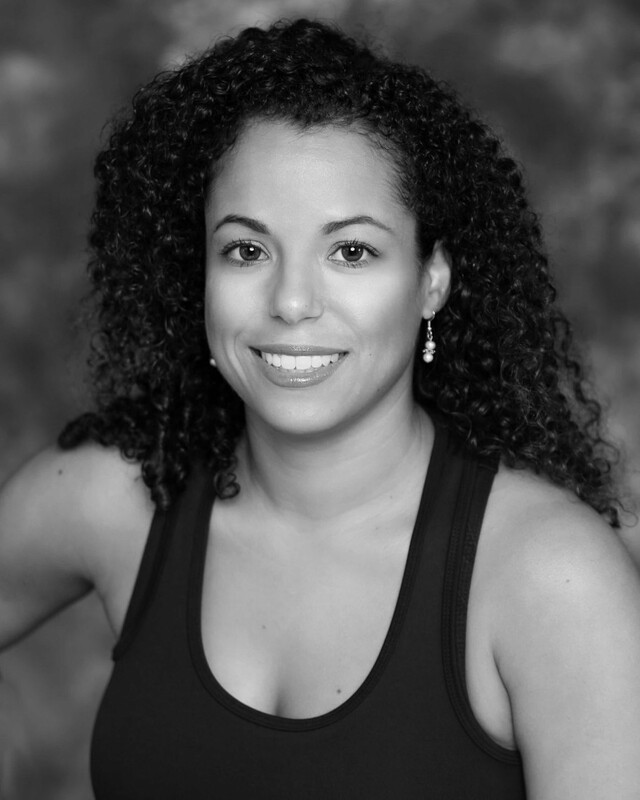 Eventually, she returned to MN for a few years where she worked with former Alvin Ailey principal’s company called TU Dance, performed in numerous musicals and worked as a teaching artist. She has taught at the University of Minnesota, Gustavus Adolphus College, The Cowles Center, Penumbra Theater and St. Paul Conservatory. This is seventh year as a Lava Roots dancer and choreographer. She also participates in Kona Dance and Performing Arts, Summer Arts, Prince Dance Theater and Institute and Donkey Mill’s Summer Program. Debra’s true love is music and dance because she can communicate to any culture with these universal languages.